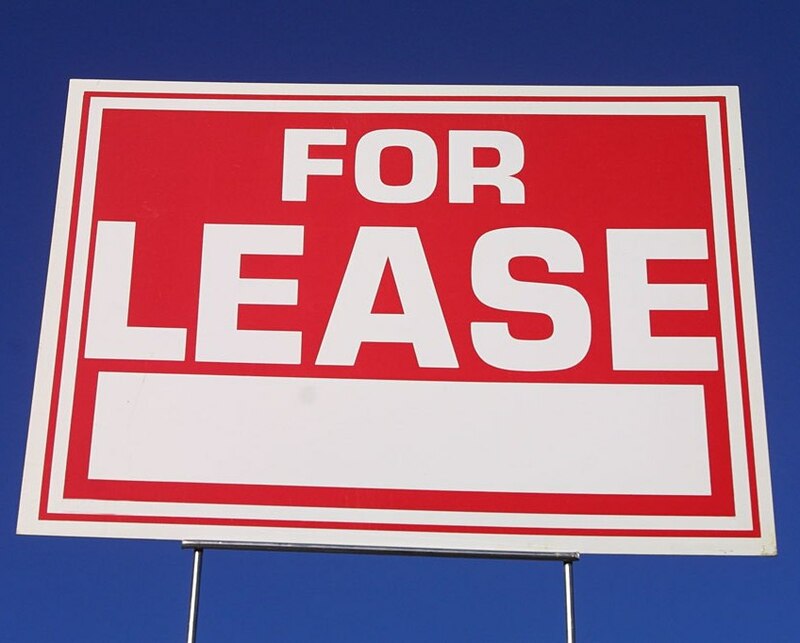 Tired of being a landlord? Let us take over the hassle for you! We manage properties all over the DFW area. We don’t believe in the “slumlord” mentality. We strive to keep our properties fresh and modern for maximum return on investment! We are currently accepting from single family to 8-plex complexes. Case by case on other properties. Tenants pay rent via ACH transfer! No more waiting for checks to clear! Owner portal for easy reporting. 1099’s and expense report sent each year for tax filing.